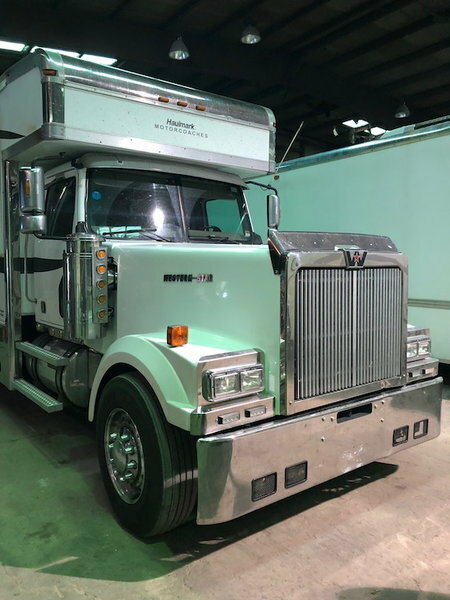 The western star truck gives you something a little bit different from everyone else, giving you that cool look comes with some serious power, the 515HP Detroit motor will get you where you need to go. 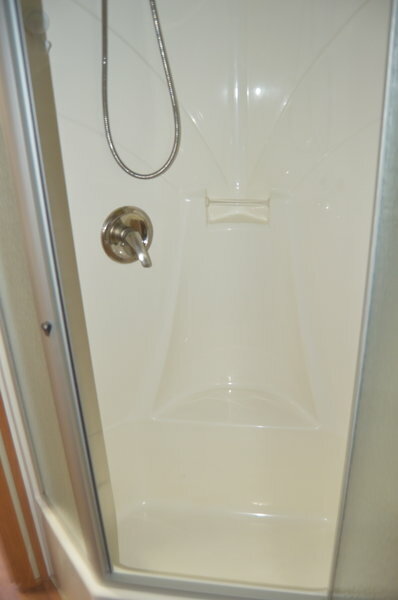 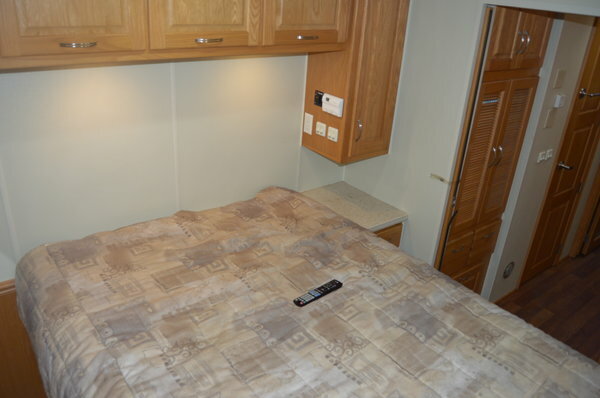 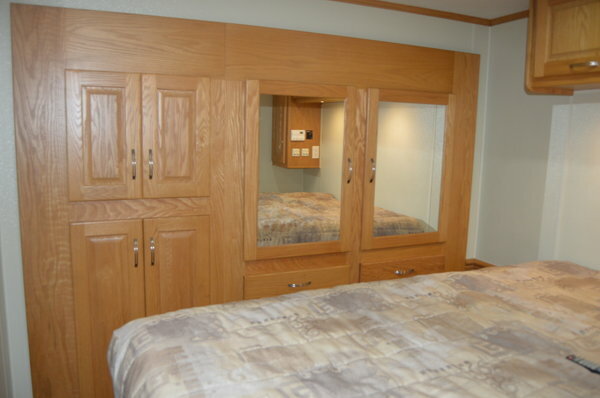 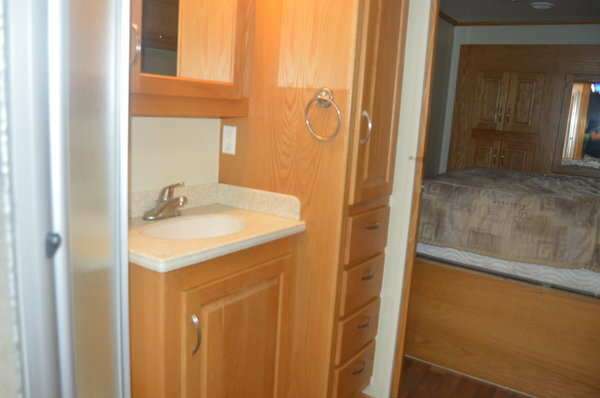 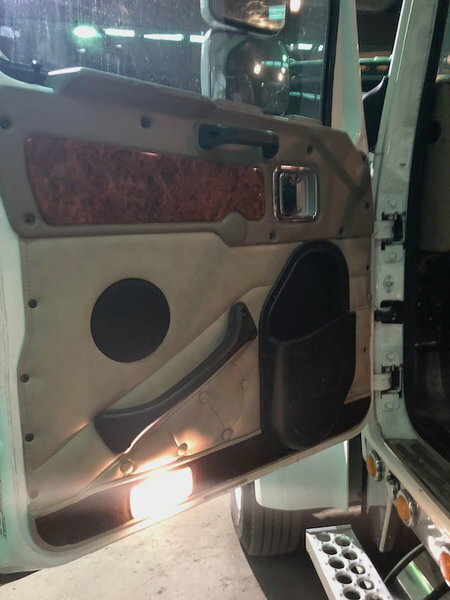 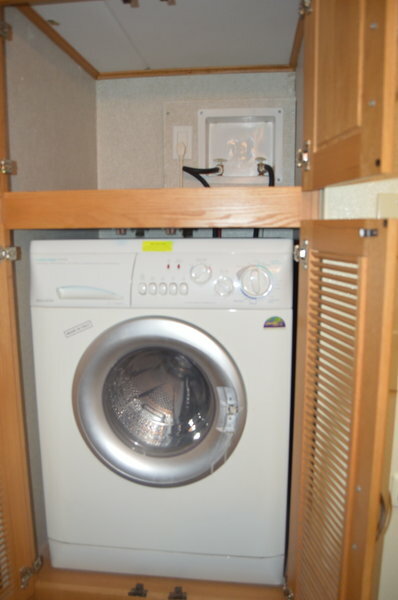 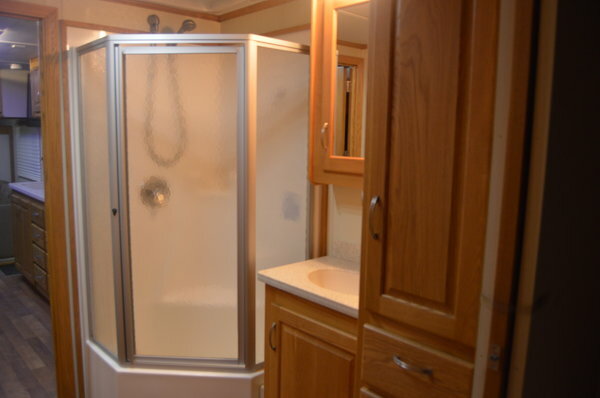 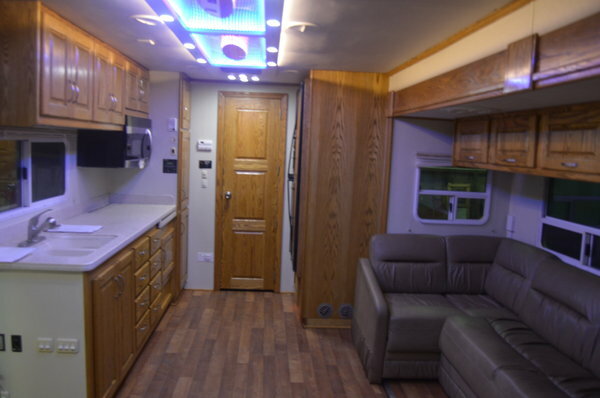 On the inside is a awesome layout for anyone traveling with large amounts of people or anyone who just likes a lot of room, the large 2 sink bathroom with a enclosed toilet room is incredible and so is the rear bedroom. 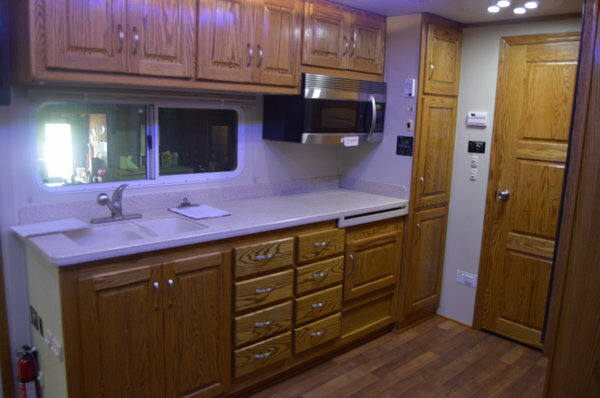 The full kitchen and living area make you feel like you're at home not worrying about room and plenty of overhead storage. 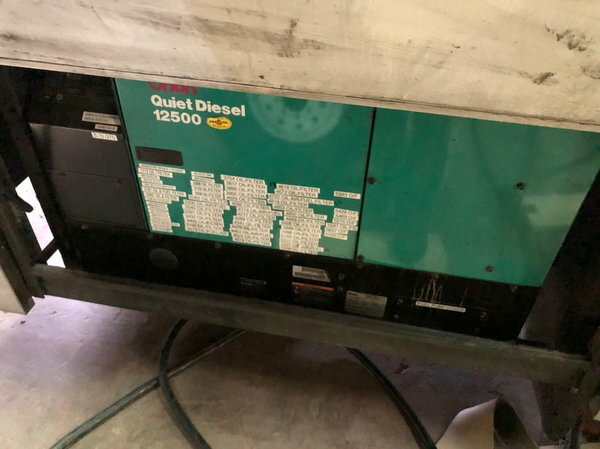 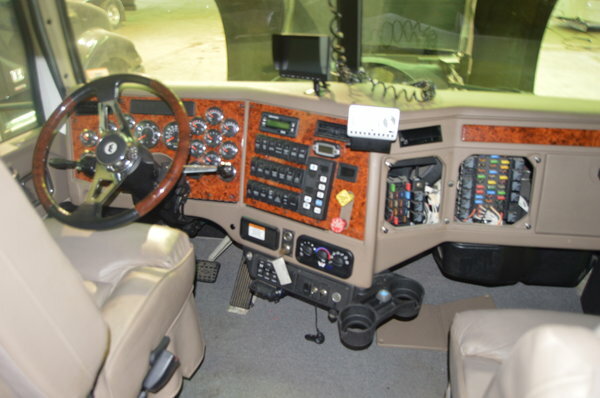 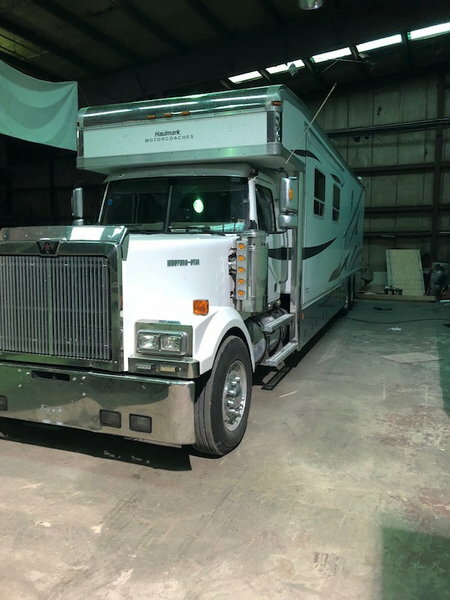 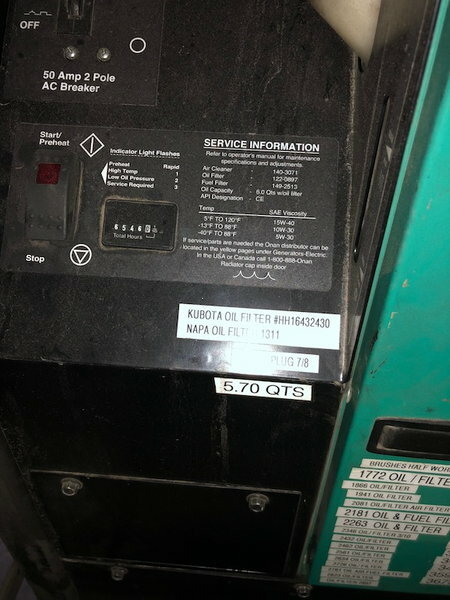 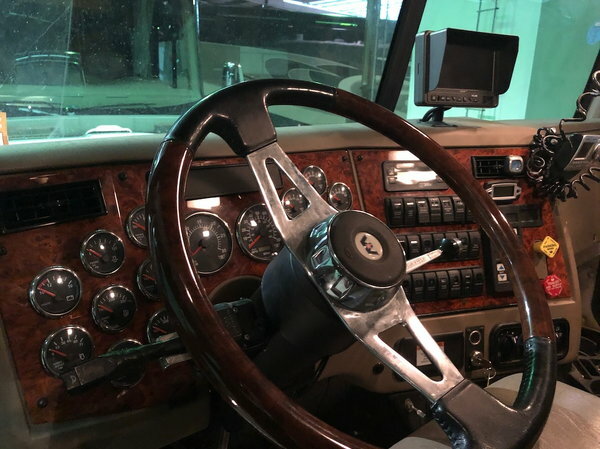 More options include the awesome very rare WESTERN STAR from truck with a 515hp Detroit motor, with two slides and a extremely large couch there is plenty of room for up to 10 people. 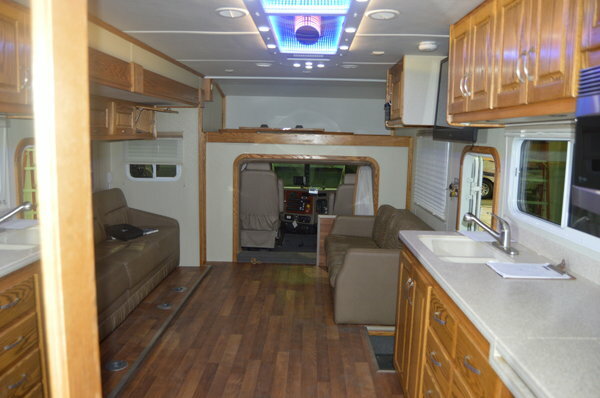 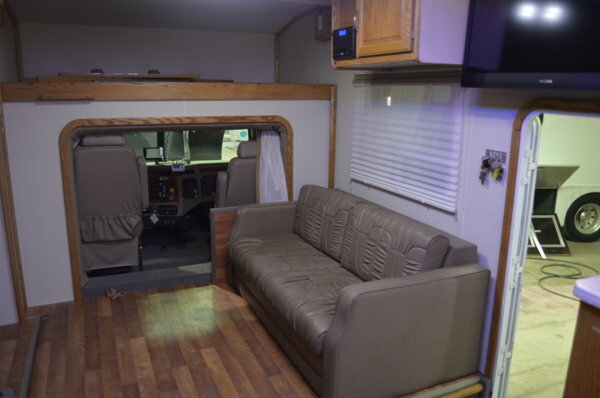 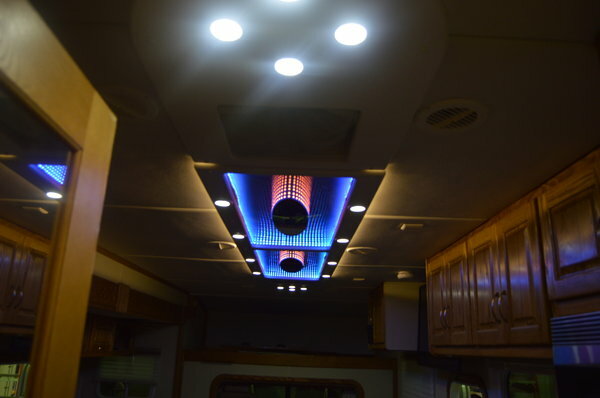 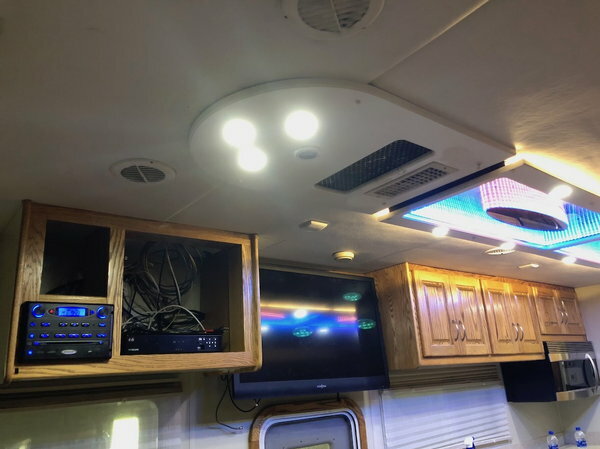 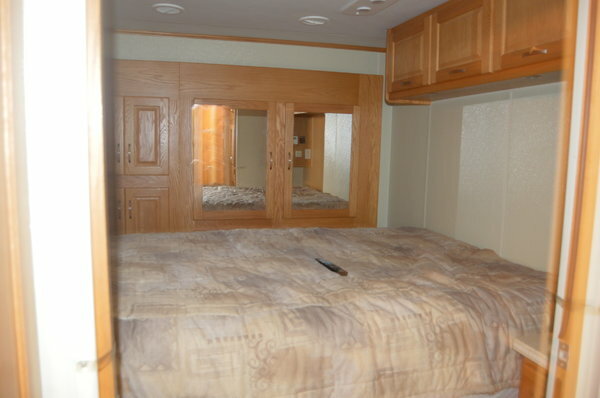 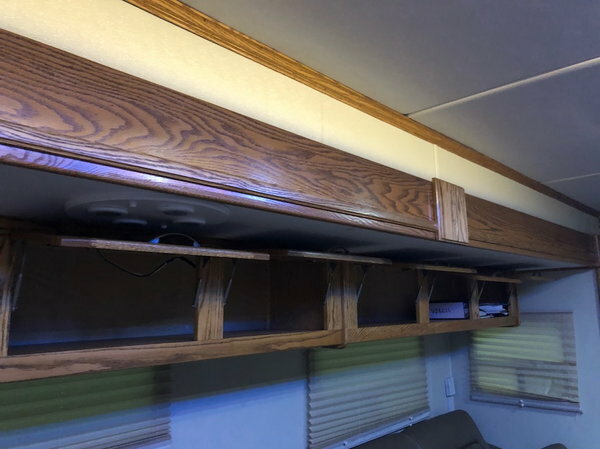 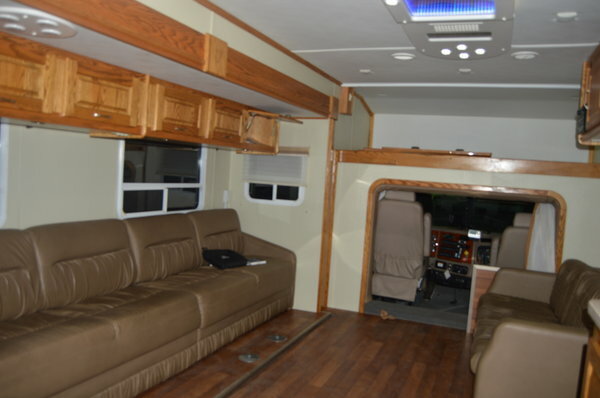 This couch has 5 sleeping areas allowing you to sleep up to 10 people, a full kitchen, full bathroom, leather seating, special LED lighting, large living room tv, cable hook up, 12k generator, Prosine inverter 2000W, 20' weather pro Awning, 200 gallon fresh water tank, remote generator start, 2 sink bathroom.